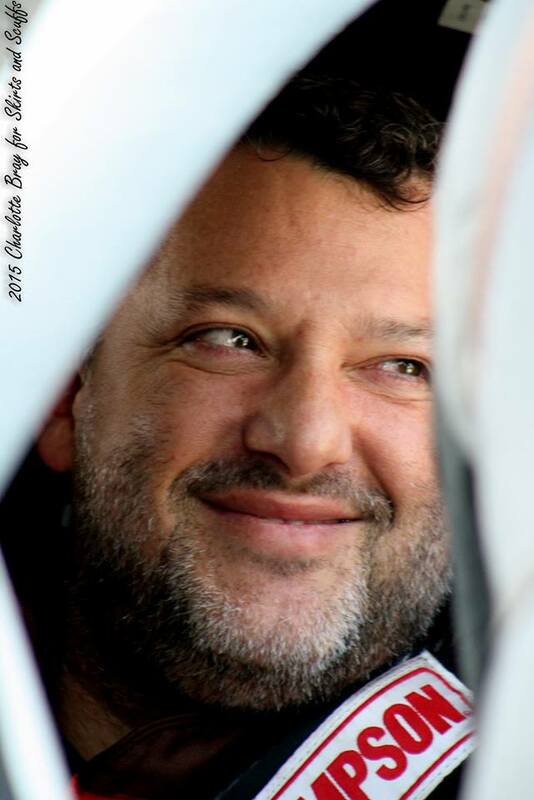 KANNAPOLIS, N.C. (Feb. 4, 2016) – Tony Stewart, driver of the No. 14 Chevrolet for Stewart-Haas Racing in the NASCAR Sprint Cup Series, sustained a burst fracture of the L1 vertebra in an all-terrain vehicle accident Sunday while vacationing on the West Coast. Stewart was transported to a local hospital following the non-racing accident and promptly evaluated. He was awake and alert throughout the process and able to move all of his extremities. Stewart flew to North Carolina Tuesday evening and was admitted to a Charlotte-area hospital for further evaluation. On Wednesday, he underwent surgery. The subsequent recovery period means Stewart will miss the beginning of the Sprint Cup season. A timetable for Stewart’s return has not been determined, but he is expected to make a full recovery and return to the No. 14 Chevrolet in 2016. Plans for an interim driver have not been finalized.